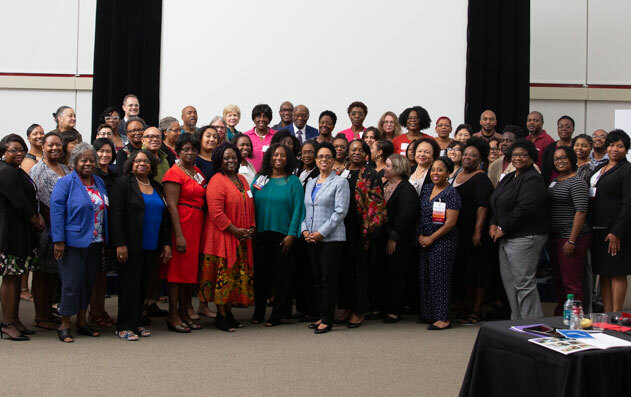 The HBCU Library Alliance recently received $20,000 from The Andrew W. Mellon Foundation to host a pilot exchange program for five associate-level librarians from the HBCU Leadership Program to spend two weeks at an Association of Southeastern Research Libraries (ASERL) during the summer of 2006. 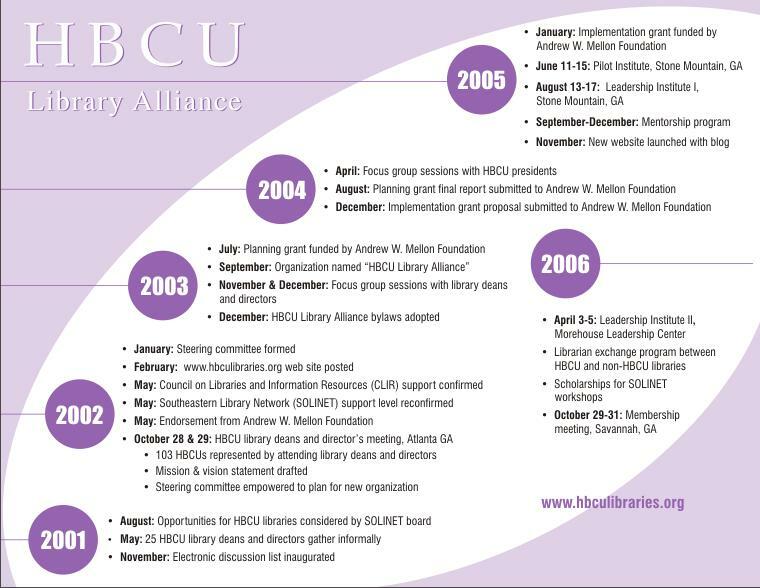 The program also includes a site visit by the participating ASERL library dean to the HBCU library prior to the two-week exchange. 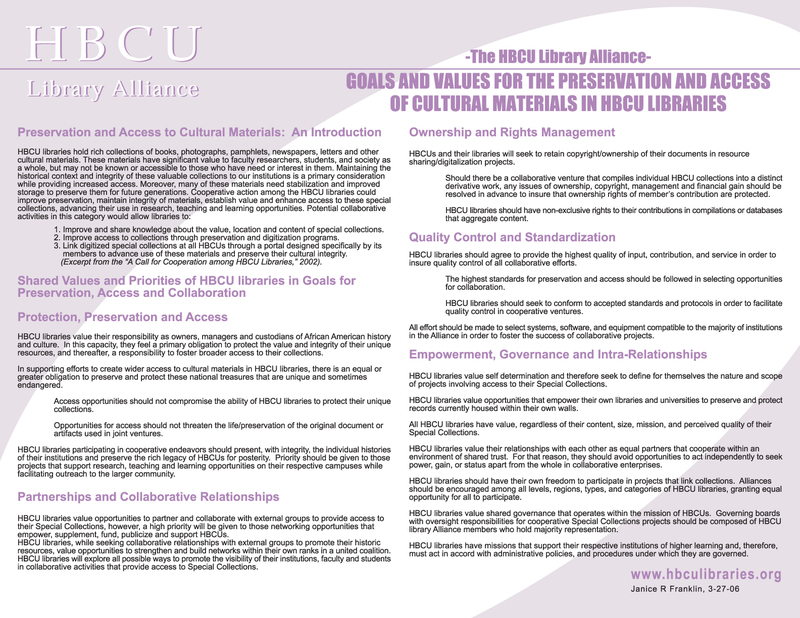 The goals are to provide the HBCU librarians with an opportunity to address a specific issue of strategic importance to their library with the assistance and expertise of ASERL library leaders, and to foster additional collaboration between ASERL and HBCU libraries.